2. Brush on the FULL FAT LASHES mascara, starting from the inner corner. Zig-zag the brush upwards from the very root of the lashes to curl and separate. 3. 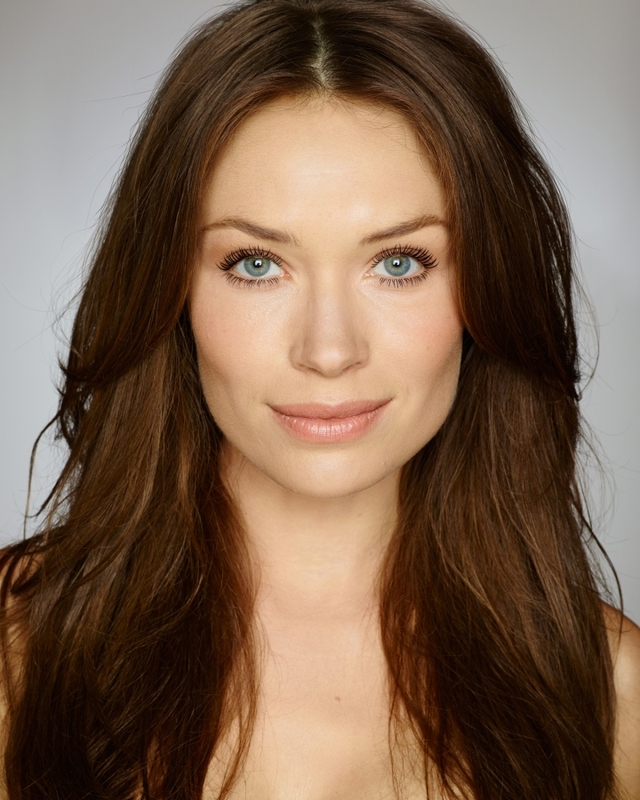 At the outer corner, pull the brush up and out to lengthen the lashes and elongate your eye. 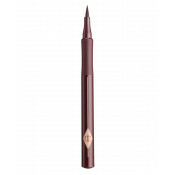 Turn the mascara wand vertically to use the tapered end to coat every bottom lash. 4. 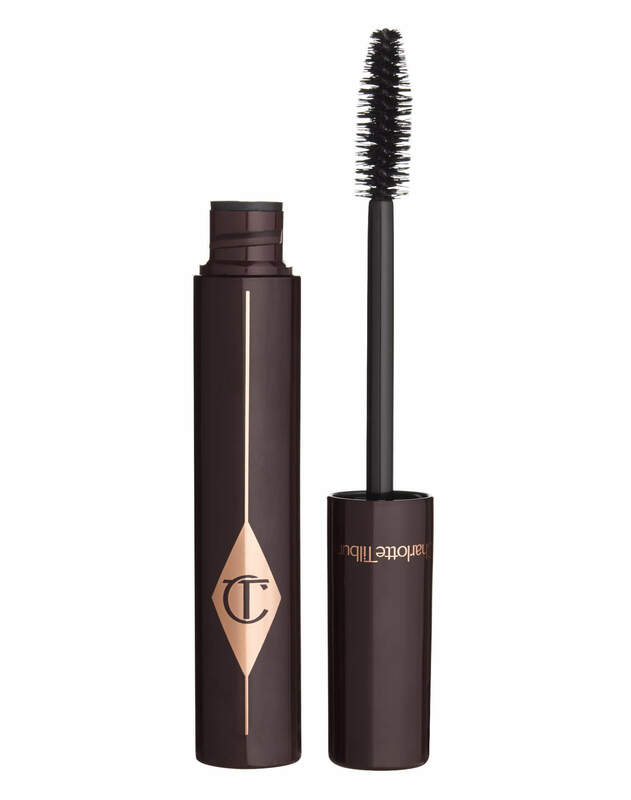 To finish, nestle the tip of the mascara wand into the roots and brush upwards to add volume to the lash line, as if you were applying individual false lashes. 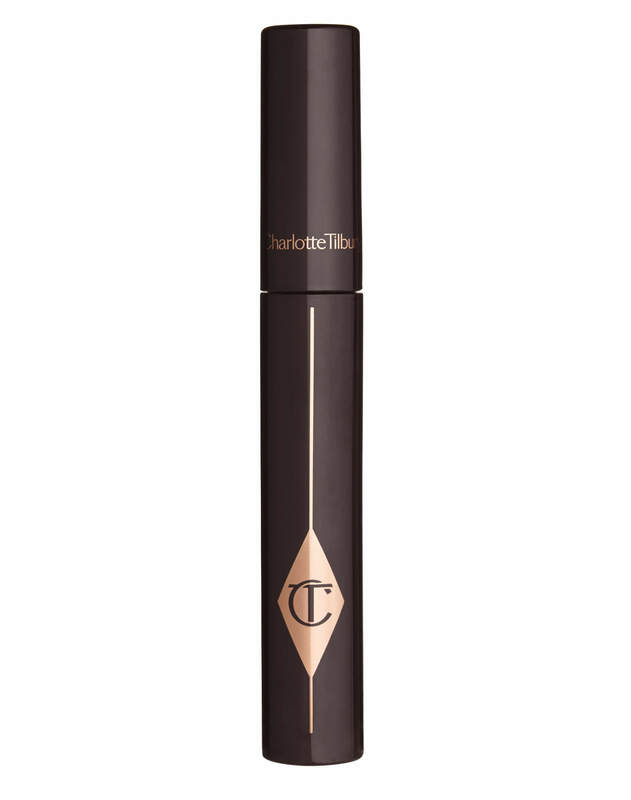 Charlotte’s Tip: Use this mascara with THE CLASSIC eyeliner in AUDREY to create a soft, subtle daytime makeup look. 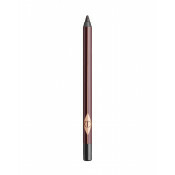 Charlotte Tilbury Full Fat Lashes - Mascara - Glossy Black is rated 3.7 out of 5 by 351. Rated 2 out of 5 by Ctg96 from Smudges every time! I was given this product as part of a CT makeup bundle for Christmas! 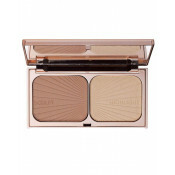 I am in love with this brand and have always been impressed with the products, until this one. Unfortunately, every single time I go to use it, it seems to stay in place for around a half hour until I get black smudge marks under my eyes and down my face. I’ve tried using eyelash primers, and mattifying my face with powder to stop it but it still falls out of place. It’s such a shame as I love everything else I’ve tried from here, but I have no idea how Charlotte uses it on celebs and it doesn’t smudge?! It will continue to sit in my makeup bag but I’ll probably never use it again. Rated 1 out of 5 by Juanita from Smudges like crazy I tried the Legendary Lashes mascara and ADORED it for the first two minutes. After that I’m constantly wiping it from my undereye all day. Full Fat Lashes is marginally better in that it doesn’t smudge as much, but I’m still wiping it away regularly. I wouldn’t trust it on a night out. I even tried spraying hairspray over my eyelashes to keep this mascara in place! I don’t know how all these red carpet folk use it because honestly it smudges so much I look awful within a few hours (I’m 35 yrs old FYI). I’m really sorry to say I’ll have to go to another brand for mascara from now on. Rated 1 out of 5 by Sandra from Worst Mascara I have ever used. I bought this mascara a month ago, and I am so disappointed that I did. It does not stay on my eyelashes. So, the effect of 'full lashes' that I can 'build' to on a morning is all but disappeared by an hour later, with flakes of the product on my cheeks and smudges under my eyes. I stopped applying on my bottom lashes to try stop the transfer, didn't work. I stopped using an eye serum, didn't work. I only used an oil-free eye make up remover, didn't work. In the end, I decided all of these concessions were not worth it for this mascara, as it did not deliver the fabulous results it claimed to. Rated 1 out of 5 by abbyw93 from metls away during the day! When I first applied this mascara I thought it looked great. My eyelashes were thick and full, I thought I'd found gold. However throughout the day I noticed it was smudging and coming off. I had panda eyes all day throughout work. It didn't matter how many times I wiped my face, by the end of the day it had all come off! 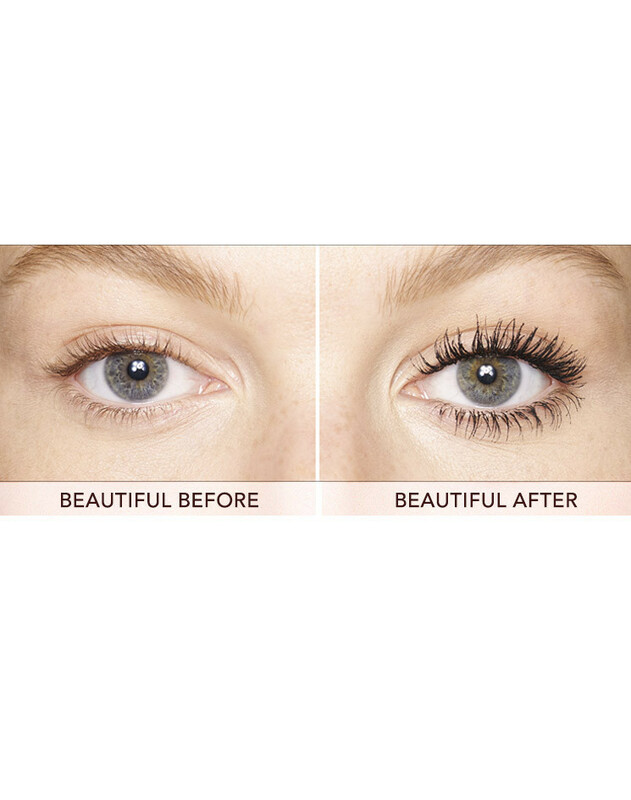 I've noticed with some products such as this, conditioning effects for the lashes are included which I think it what causes this. It was a major problem for me, literally will never use it again, never known any other mascara to come off and smudge as bad as this. 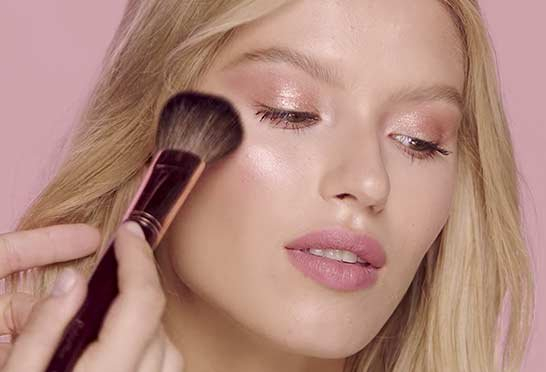 It's also such a shame because I'm a huge fan of Charlotte Tilbury and love all her other products, you just need to sort out the formula for this one guys! 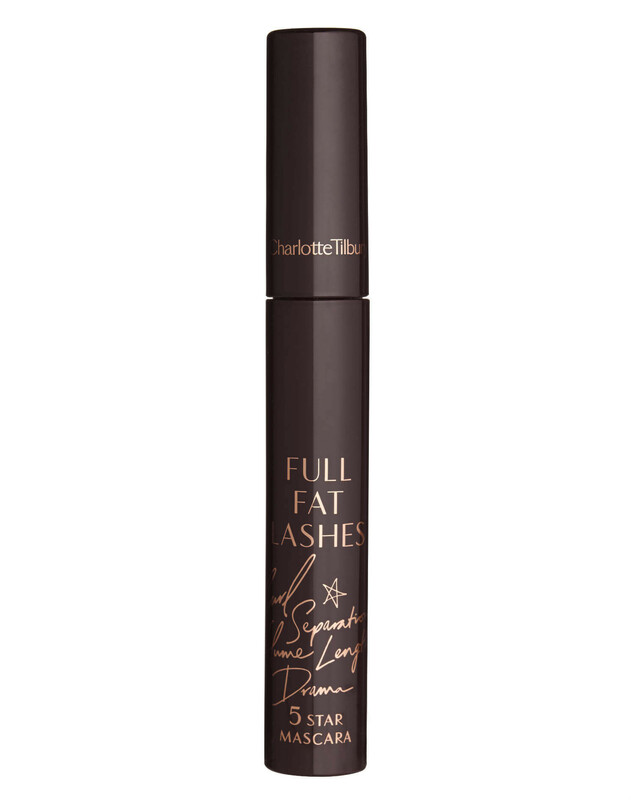 Rated 2 out of 5 by Jane from FULL FAT LASHES The mascara itself was very disappointing. It dried before I had applied it, so less flexibility, it gave me 'panda eyes' within about 2 hours, made my eyes run & then after that, completely disappeared!! So I wasted my money on something that obviously does not suit me. I am afraid I will not be buying this again (Full Fat Lashes) & I'd been so excited that this was the answer to my mascara dreams. Rated 2 out of 5 by ayesha from Dry My partner brought this for my birthday & im very dissappinted in this product, it just applys like it's very dry & that after an hour I feel like dry mascara is on my face from it flaking off. The brisles are too much, not subtle, you can't stroke your eyelashes with the brush if you want any mascara on them you have to use the end of the brush! Rated 5 out of 5 by Rowe from My fat(er) lashes! I was introduced to this fabulous lash saver by a friend of mine about a year ago and have loved it ever since! It really makes a difference with my puny little asian lashes. It extends out more and have that lengthy look. A bit pricy for me but I try not to buy anything for like 2-3 months to save up for this, haha. I re-apply once a day especially if I'm going out at night after work, just to have the fuller eye look. 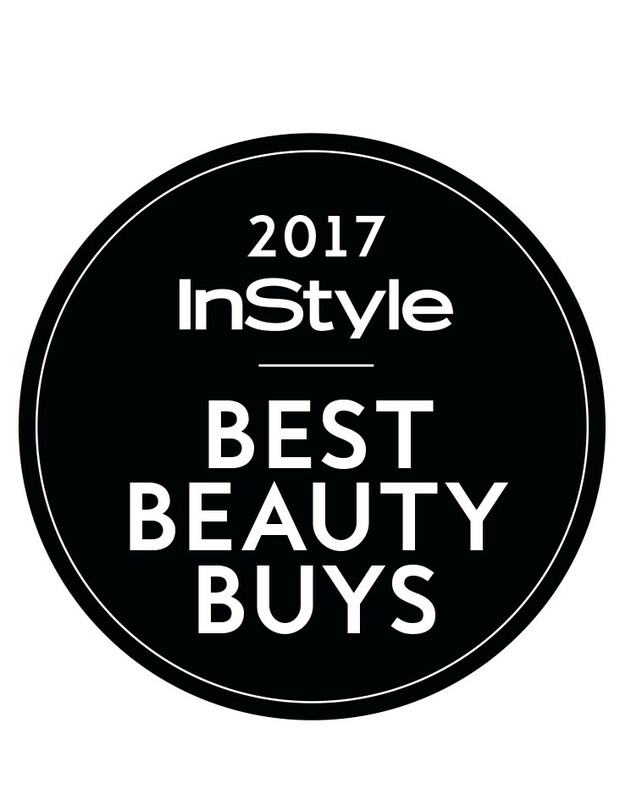 The only feedback I have which is not really bad is that the mascara tends to dry up quick in the tube and clumps up on the edge.